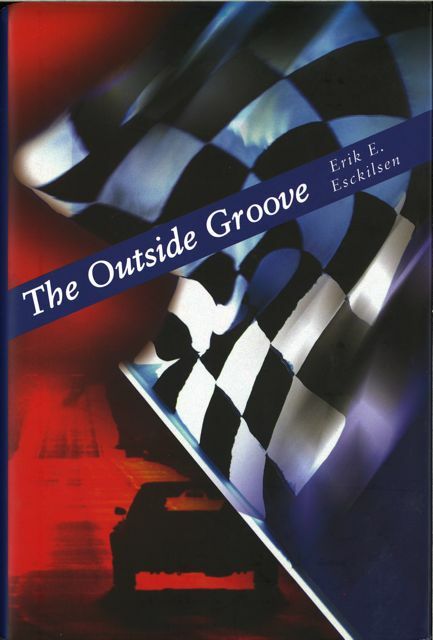 BURLINGTON, VERMONT — The auto racing–themed novel for teen readers The Outside Groove (Houghton Mifflin Harcourt) by Erik E. Esckilsen was the impetus for launching the United Short Tracks of America blog site and Facebook page. The media channels invite racing fans to post short videos of their local raceways. United Short Tracks of America will host videos shot on any device that offer a fan’s-eye view of an American raceway. Videos will run between 60 seconds and 3 1/2 minutes in length and can involve as much or as little editing or musical scoring as fans wish to use. 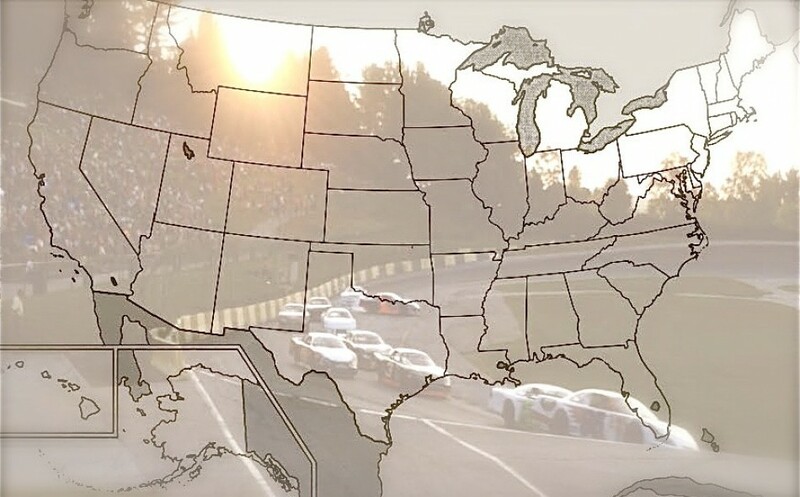 Videos collected on the blog site will become part of an interactive map of U.S. short tracks. Action on the quarter-mile, high-banked oval track at the Thunder Road International Speedbowl in Barre, Vermont, was the inspiration for Esckilsen’s Outside Groove, his third and most recent novel for young readers. The Outside Groove was recently released in e-book form. The book’s acknowledgments page book mentions local racers and track officials, among them veteran NASCAR broadcaster Ken Squier, for helping the author learn the ins and outs of short-track racing. He notes that he was especially grateful to the young women drivers at Thunder Road for their insights on competing in a male-dominated sport, since The Outside Groove narrator and protagonist, Casey LaPlante, is a 17-year-old girl learning to race so that she can compete against her older brother. Multimedia content on the novel’s website offers a glimpse into The Story Beyond the Story, including an audio essay written and narrated by the author, “Circular Logic,” on the inspiration for the novel. Erik E. Esckilsen’s two other YA novels are Offsides and The Last Mall Rat, both published by Houghton Mifflin/Walter Lorraine Books. His articles and essays on the arts and culture have appeared in such publications as the Boston Globe, Entertainment Weekly, Seven Days newspaper, and other publications.